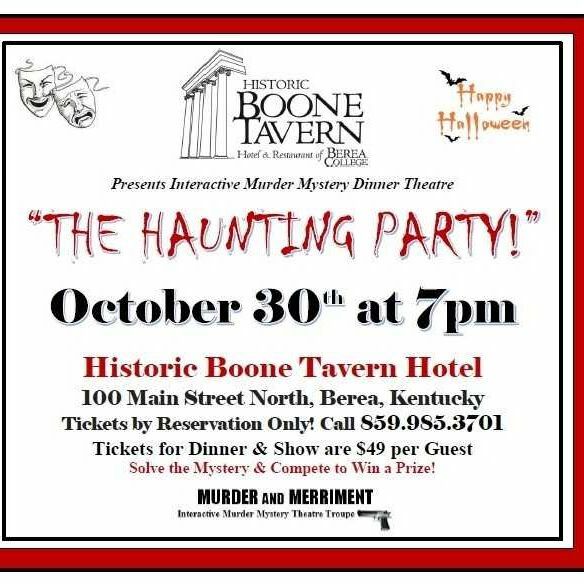 What better way to experience Halloween fun than a Murder Mystery Dinner Show! Doors open at 6:45pm. 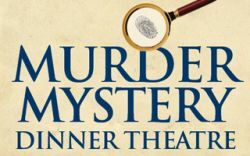 Show & Dinner starts at 7:00pm. Alcoholic beverages are available and can be ordered at the table.